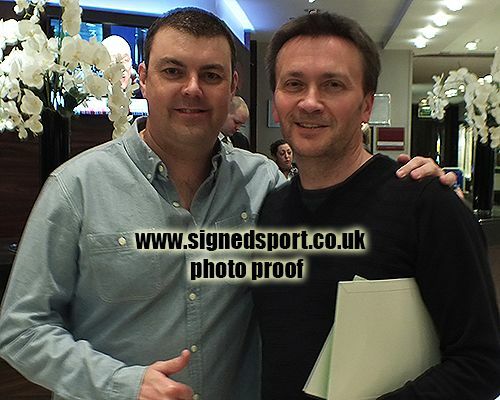 Wez Newton signed 10x8 inch photo. 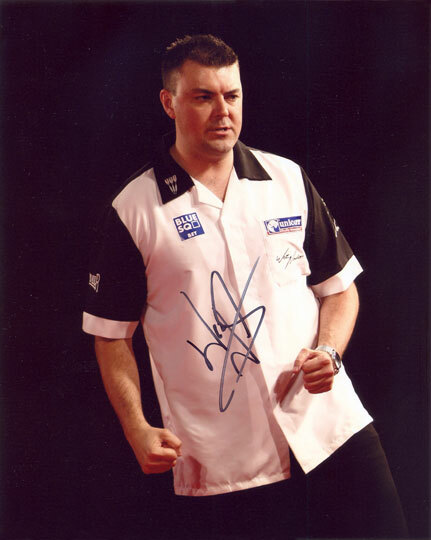 10x8 inch colour photo personally hand-signed in black sharpie pen by English professional darts player, Wez Newton. Suplied with a Certificate of Authenticity.